I preach monthly, and take the recorded file and prepare it as a podcast. This series is a guide to creating your own podcast, as simply as possible. 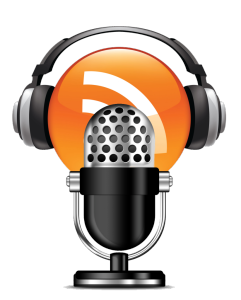 GUIDE: Podcast Creation 4 – Adding intro, outtro, etc.